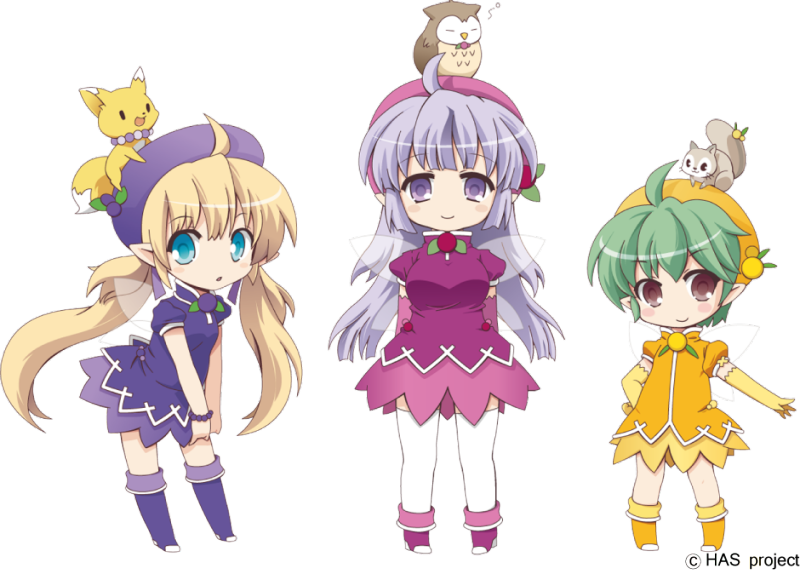 The Hokkaido prefectural government has mobilized three fairy sisters to raise awareness of locally grown berries, with the IT company behind virtual idol Hatsune Miku cooperating in their creation. 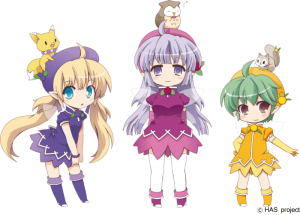 The three sisters, known as the “Little Berries” — Yu, for the hasukappu berry, Eri for aronia (chokeberry) and Ram for seaberry — have been used for promotional events since they were unveiled last November, and they will be depicted as snow statues at the Sapporo Snow Festival in February, according to the Hokkaido prefectural government. 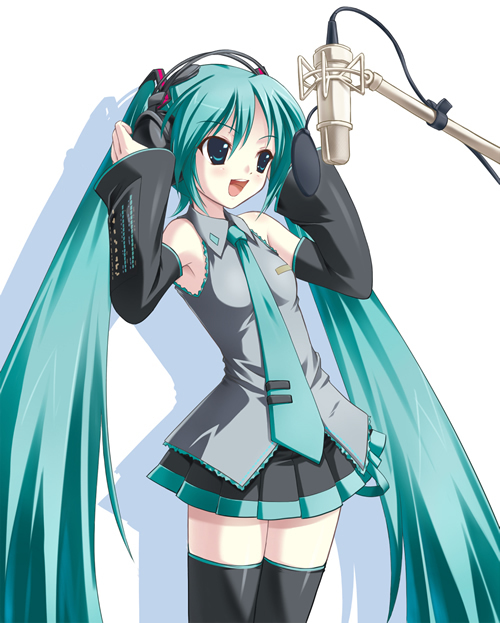 Sapporo-based IT company Crypton Future Media Inc., which developed the popular singing vocaloid character Miku, cooperated in the Hokkaido prefectural government’s public relations project in producing the berry characters. The three berries are used mainly for processed food like jam and juice.